ADCC Federation has announced its upcoming 2017 World Event which is going to be held on 22-24 September, 2017 in Espoo, Finland. The event will take place at the famous Espoo Metro Areena. 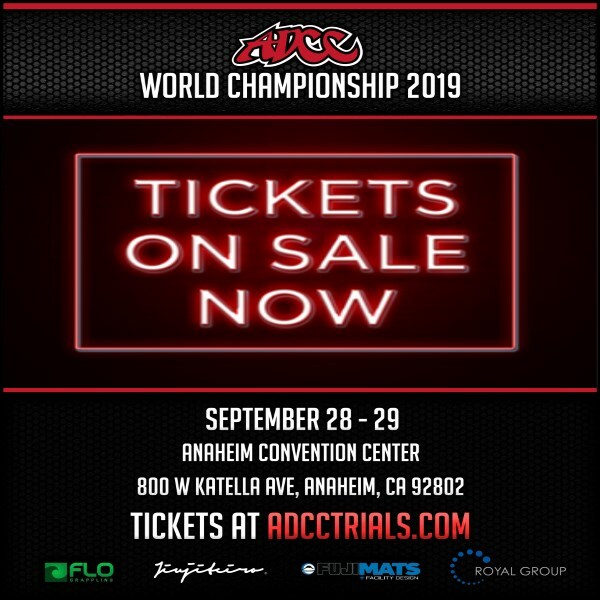 ADCC also stated that the next 2019 World Event will most probably be in Tokyo, Japan and is yet to be confirmed.